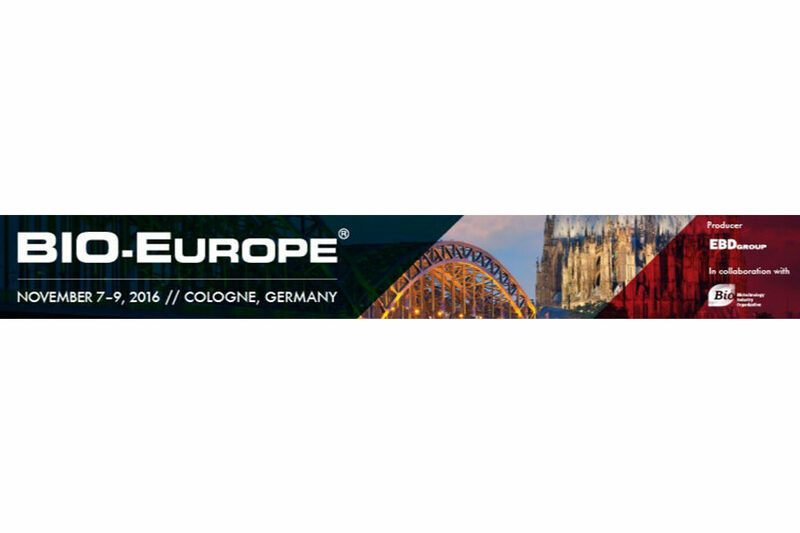 Congrats to MAG Optics and CEO, Dr. Hakam Ghabra for taking 2nd place in the StartupSlam at Bio-Europe in Cologne on Nov 8th! MAG will be a judging in the Innovation Challenge. Click here to learn more. 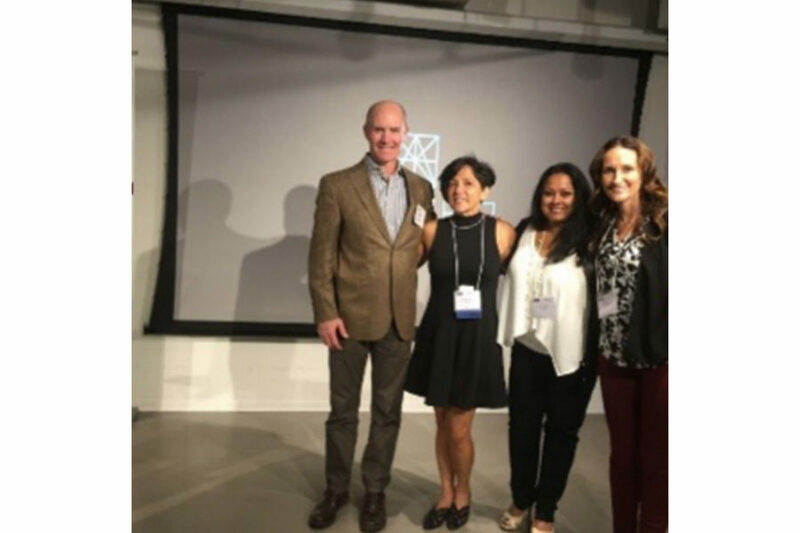 MAG Optics wins first place – Women in Bio – Chicago Start-up Challenge 2.0! 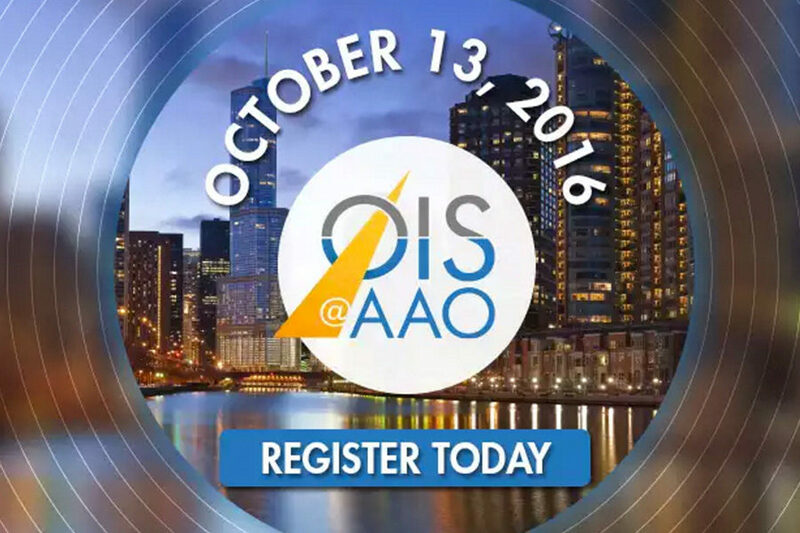 The MAG team is excited to get together in the “windy city” – see you there! 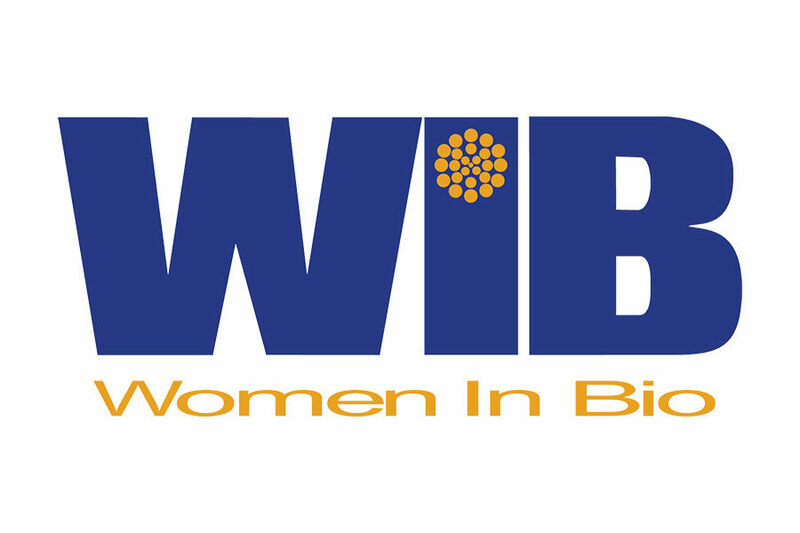 MAG Optics was selected as one of five finalists in WomeninBio Chicago Start-up Challenge. 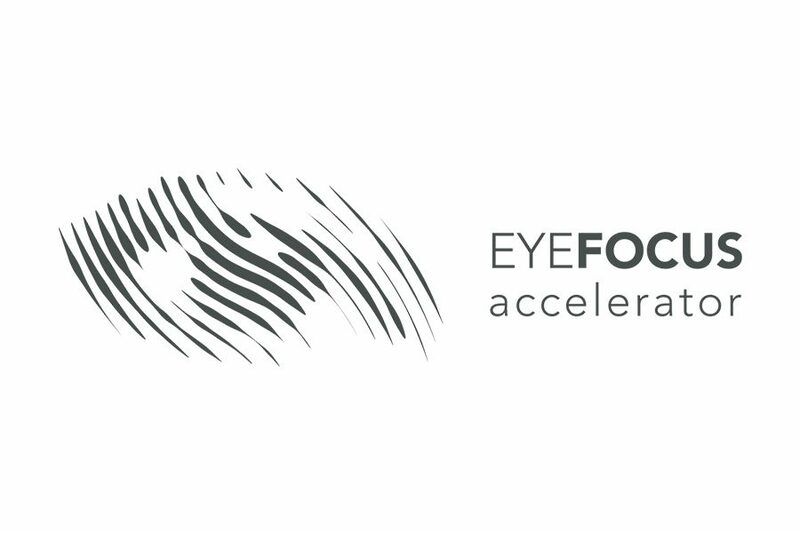 Co-founder, Geeta Singh will pitch! Click here to read more. 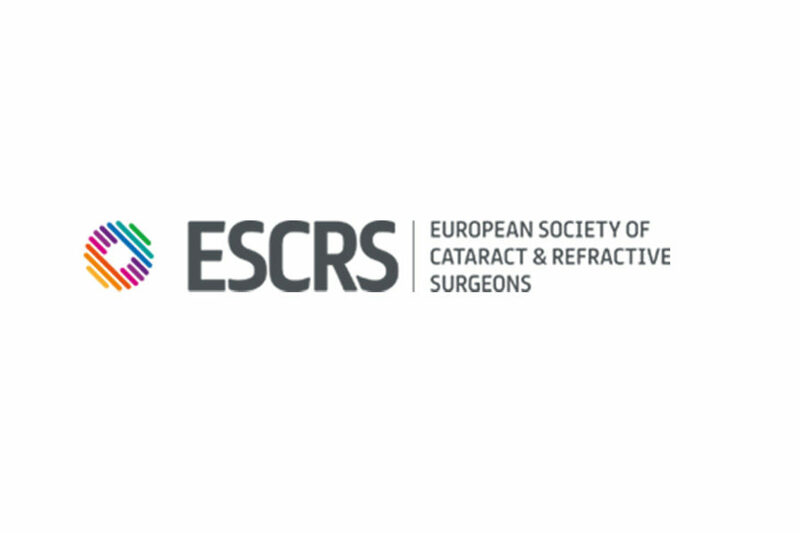 September 10-14 2016 The Dr Marwan and Dr Hakam Ghabra will be attending Ophthalmology Futures and the ESCRS Congress. See you there!